CHF is life threatening be it left or right. 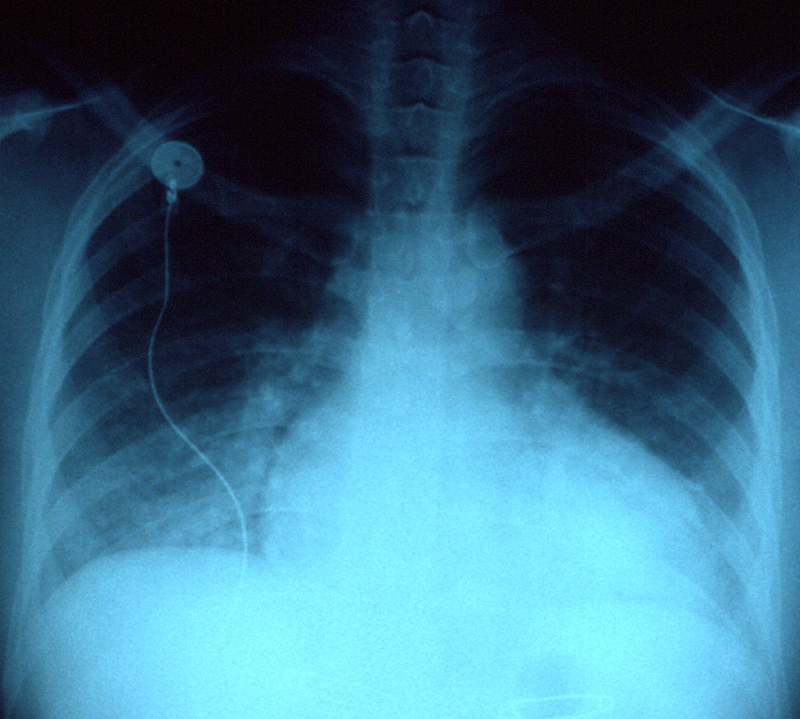 When it is CHF left – fluid backs up in the lungs resulting in shortness of breath. If CHF right – fluids back up into the abdomen, feet and legs causing swelling. CHF left is of 2 types; Systolic heart failure – A pumping issue when the left ventricle cannot contract properly and, Diastolic heart failure – A filling problem when the left ventricle cannot fill fully or relax. What is Congestive Heart Failure (CHF) Left? The left side of the heart carries blood which is oxygen-rich from the lungs through the left atrium of the heart to the left ventricle, then finally into your body. The heart has to work harder to carry blood through the body in case it is damaged or cannot pump properly. As a result, fluid builds up in your body, especially the lungs and it becomes difficult to breath. That is the reason why shortness of breath is the most common symptoms of heart failure. Systolic Failure – also termed as heart failure with minimized ejection fraction (HFrEF). This failure happens when the ability of the heart’s left ventricle to contract reduces. The heart is unable to pump with enough force for maintaining adequate circulation for a given demand. Diastolic Failure- also termed as diastolic dysfunction. This is a heart failure with preserved ejection fraction, or HFpEF. It happens when the left ventricle is so stiff that the heart is unable to fill with adequate blood supply during the relaxing period between each beat. What is Congestive Heart Failure (CHF) Right? Right-sided Congestive Heart Failure occurs when the right ventricle of the heart has difficulty pumping blood into your lungs. As a result, blood backs up in your blood vessels, that triggers fluid retention in the lower abdomen, extremities, and other vital organs. Right sided congestive heart failure can occur on its own, for example when triggered due to lung disease (COPD) or heart valve disease. In severe cases, hepatomegaly can happen resulting in altering liver function, coagulopathy and jaundice. CHF left is described as a chronic condition that occurs when the left ventricle does not adequately pump blood out to your body. As this chronic condition progresses, fluid builds up in your lungs, that makes breathing difficult. The right chamber or the right ventricle, carries “used” blood from the heart back to your lungs for resupplying oxygen. So, when there is failure of heart from right side, the right ventricle has lost its tendency to pump, which means your heart is not supplied with enough blood and the blood backs up into the veins. If such a situation arises, your ankles, your legs, and belly often swell. Kidney damage can occur as one of the complications. Without treatment, another complication is enlarged heart. If the heart becomes enlarged and dilated, it is more prone to harmful, abnormal heart rhythms. Congestive hepatopathy could occur to what is known as cardiac cirrhosis, which in turn, can ultimately lead to liver failure. Dr. Amita Fotedar -Dr. "Difference Between CHF Left and CHF Right." DifferenceBetween.net. April 11, 2019 < http://www.differencebetween.net/science/health/difference-between-chf-left-and-chf-right/ >. Azad, N., & Lemay, G. (2014). Management of chronic heart failure in the older population. Journal of geriatric cardiology: JGC, 11(4), 329. Figueroa, M. S., & Peters, J. I. (2006). 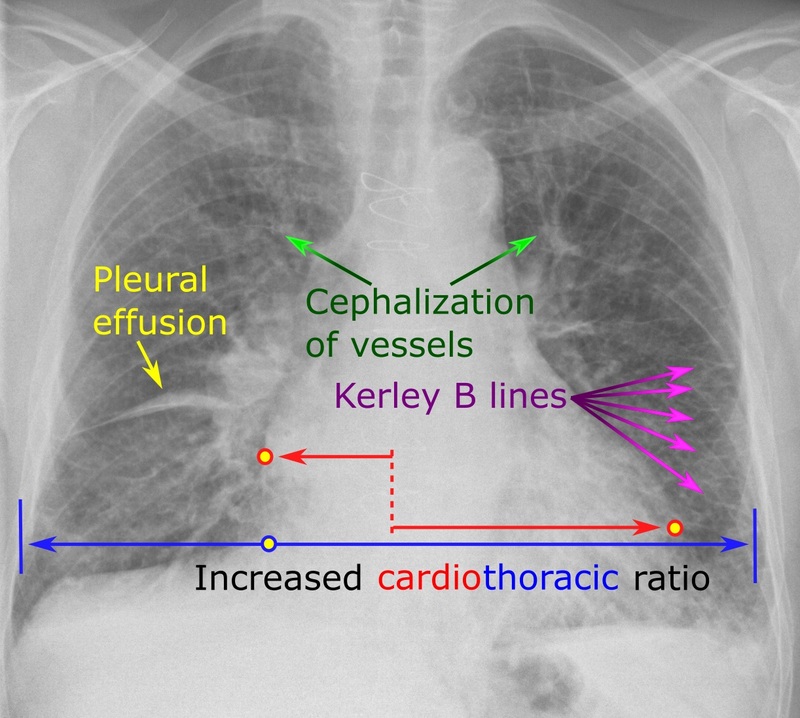 Congestive heart failure: diagnosis, pathophysiology, therapy, and implications for respiratory care. Respiratory care, 51(4), 403-412. Konstam, M. A., Kiernan, M. S., Bernstein, D., Bozkurt, B., Jacob, M., Kapur, N. K., ... & Raval, A. N. (2018). Evaluation and management of right-sided heart failure: a scientific statement from the American Heart Association. Circulation, 137(20), e578-e622. Pazos-López, P., Peteiro-Vázquez, J., Carcía-Campos, A., García-Bueno, L., de Torres, J. P. A., & Castro-Beiras, A. (2011). The causes, consequences, and treatment of left or right heart failure. Vascular health and risk management, 7, 237.